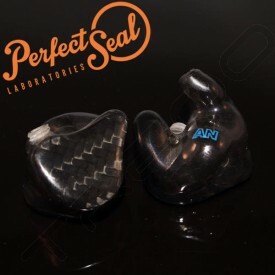 So you love your current in-ear monitors but want to take them to the next level. 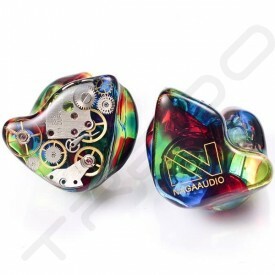 Maybe they just don't fit right, or there is something slightly off about the sound. 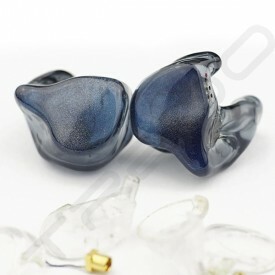 Maybe they don't provide enough isolation and you find yourself having to play music at a loud volume that is dangerous to your ears.Whatever the case, our reshell service (a.k.a. 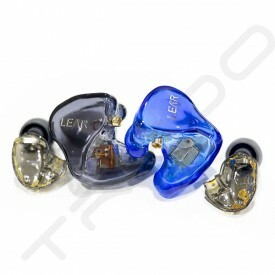 remolding service) will solve your problem - a fantastic way to achieve all the benefits of customs without making your favourite IEMs redundant.